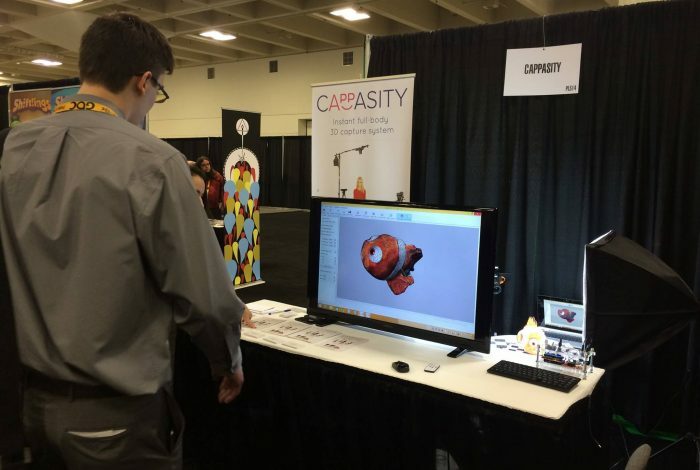 Cappasity introduced Easy 3D Scan, the company’s high-quality scanning solution, at the Game Developers Conference(GDC) in San Francisco’s Moscone Center. The GDC run March 2-6. The team at Cappasity spent over a year developing the instant scanning software, which uses a “semi-automatic calibration process” (patent is pending) to combine all devices into a single scanning complex.